← Countdown to the New Year, Countdown to new cookies! 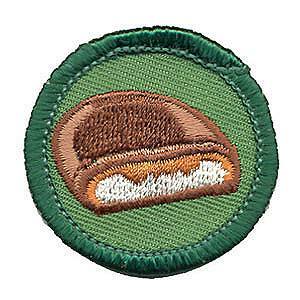 Posted on March 16, 2015, in Archives Acquisitions, Badges, Cookies and tagged archives, badge, collection, cookies. Bookmark the permalink. 6 Comments. Hi and good afternoon! 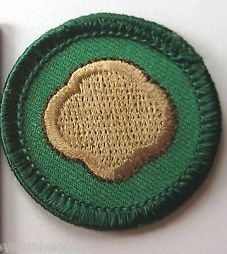 This was definitely never an Our Own Council’s badge in the old Northwest Georgia Council; the label gives a clue that it might have been used as a troop or service unit award for girls who participated in the Cookie Sale Program but did not sell enough cookies to earn the cookie manufacturer’s award. This was common for a number of years. Did everyone eat a GS cookie in celebration of the Birthday? I would like to know the requirements to earn the old badges. Kathy, I just sent you an email with a link to a website that you can check out for requirements! 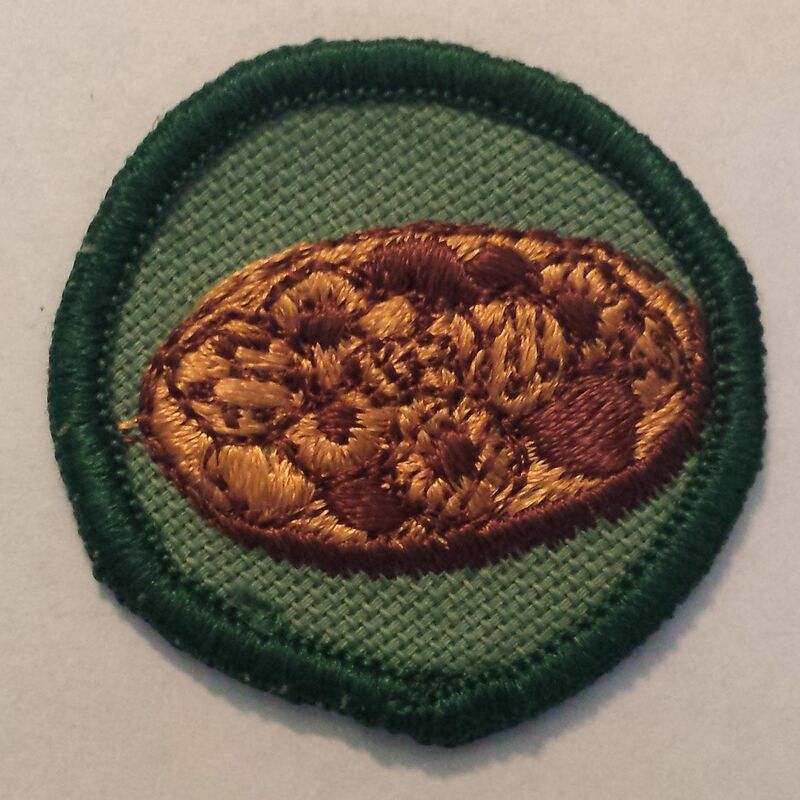 What an amazing piece of Girl Scout history to come across! I can’t wait to find out the history behind this badge. Hopefully someone will read this exciting article & remember who created it & share it’s history. Thank you for always having the most interesting GS articles to read! !